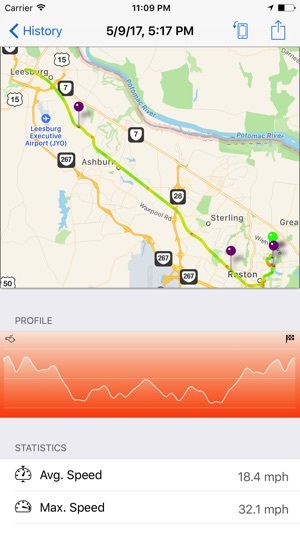 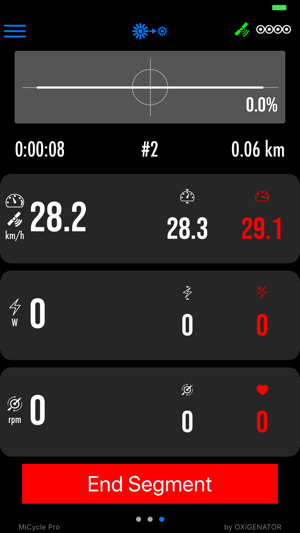 MicyclePro is a simple, yet very effective cycling route tracking application (outside or on trainer). 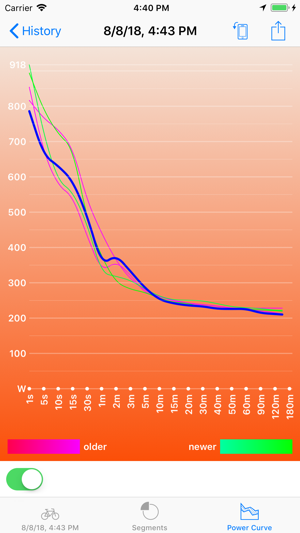 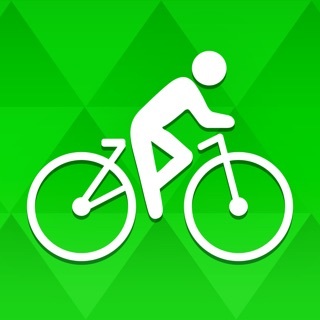 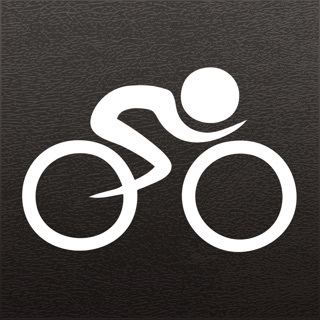 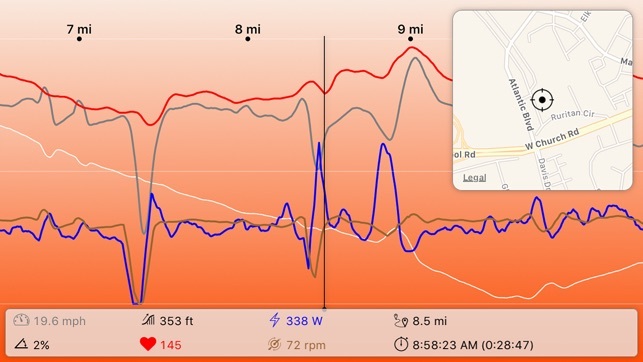 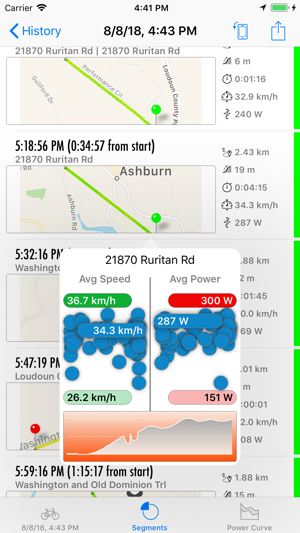 Main differentiator from other cycling apps is - this one is SIMPLE and JUST WORKS. 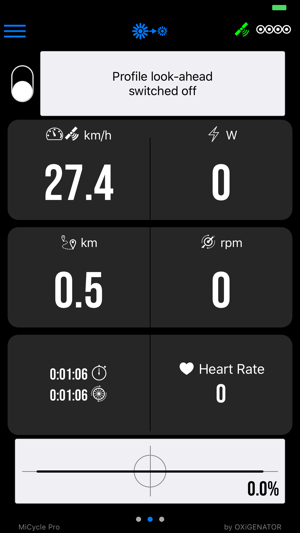 No funny and complex interfaces, pages, controls, overloaded screens... Just essentials. 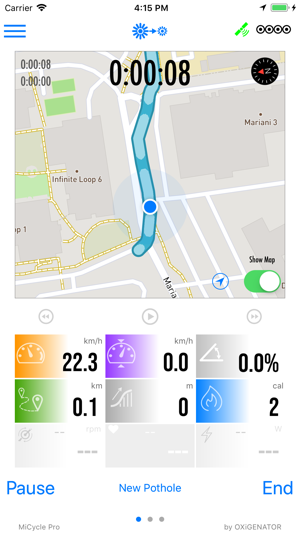 Comparing to Free version, the Pro version includes all optional features as well as have some of them in more advanced mode.